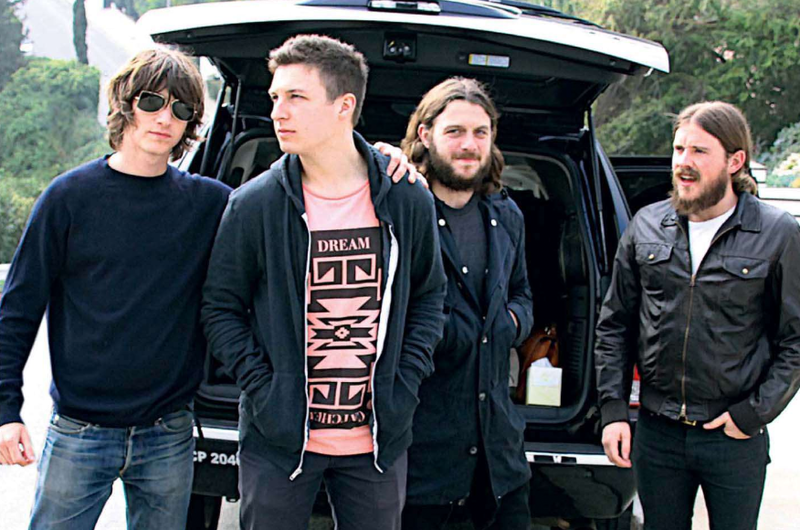 We've spoken on Arctic Monkeys before, so let's just get you up-to-date perhaps? In an interview with the Sun, Alex Turner said that Arctic Monkeys will take a break from the recording and performing until 2013. Frontman Alex Turner said: "I don't really write on the road any more. We come up with a few ideas on soundchecks and that but I have written too many terrible lyrics touring around. As yet there is no plan to return to the studio next year, we're keeping our heads down. I'm excited to finally see Arctic Monkeys at Coachella this year. 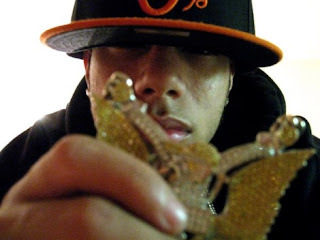 Another artist to be excited about at Coachella this year is the "MVP of the MPC" -- AraabMuzik. His momma probably calls him Abraham Orellana, but if you're a rapper, you just call him to make your beats! When he's not making beats for Lungz, Cam'ron, or A$AP Rocky (also a Coachella this year) he's getting booked at clubs and shows to make music live on an MPC. The MPC is a drum machine and sampler where sounds are triggered by tapping one of 16 rubber pads. Watch this video of AraabMuzik earning his title of MVP and get an idea of what making music on an MPC is like. Crazy fast fingers, and just as impressive as a blazing guitar solo, at least in my opinion. Check out the track below and buy a few albums with the Amazon links below. We need gas money to get to the big festival!